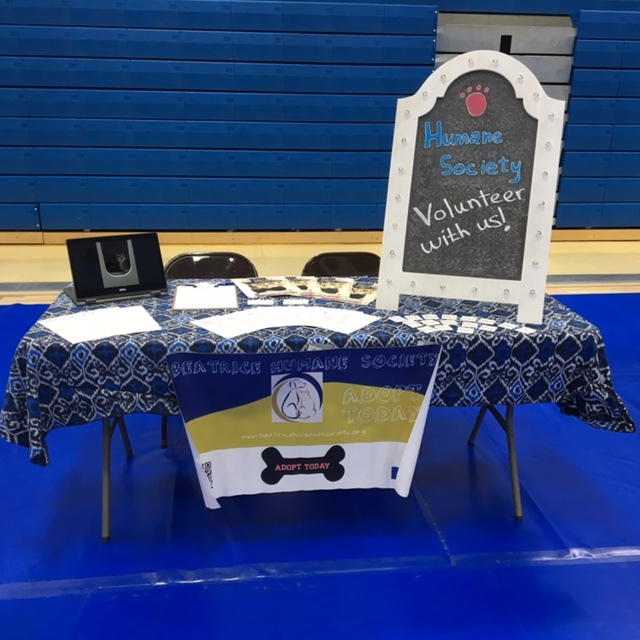 The Beatrice Humane Society encourages the participation of people who wish to support our mission statement and core values. New volunteers must be willing to commit to a minimum of 6 hours per month for at least 3 months.New volunteers must be at least 12 years old to volunteer. While we have several roles listed below, if you wish to assist us in a different way, please email us at volunteers@beatricehumanesociety.org. Volunteers age 12-15 must have a parent or adult with them while volunteering. Child and parent must both fill out the form below. Volunteers over 15 years old must have their parent present for their first shift, and have a signed parental consent form, but then may be allowed to continue to volunteer without a parent present. Cat Cuddling: Socializing and providing our cats with the human interaction they need to be able to cope with the stress of the shelter. This can be done with play, petting or just your presence. You are welcome to bring a book to read while you spend time with them. Cat Helper: Cats require daily care including basic cleaning, feeding, and medicating. The cats rely on us to provide them with their essential needs and we rely on our volunteers to assist us with this. All volunteers are paired with staff members daily to care for our cat population which can occasionally reach 100 cats! Dog Helper: Dogs require daily care including basic cleaning, feeding, and medicating. The cats rely on us to provide them with their essential needs and we rely on our volunteers to assist us with this. All volunteers are paired with staff members daily to care for our dog population which can occasionally reach 25+ dogs! This role includes some socialization and handling and may include assisting in restraint for medical procedures and more. 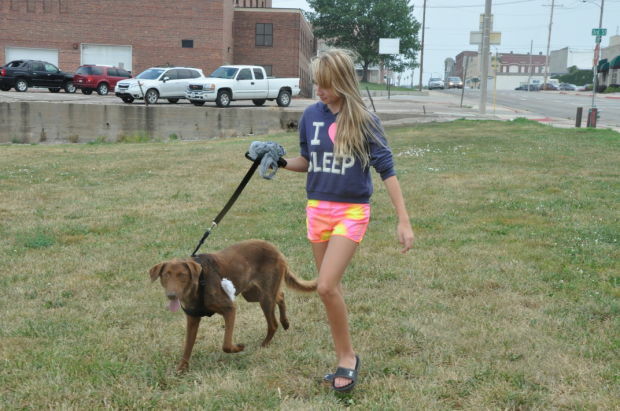 Dog Walker: Beyond food, water and a bed to sleep on, dogs require social interaction with humans. 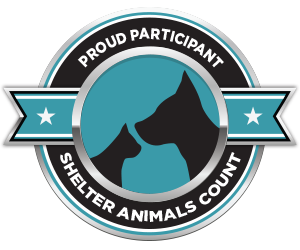 Through our dog walking program, hopefully every animal with spend time outside their kennel daily with a volunteer. This can be structured walks in the play yards or in the fairground yards. This could also be spending time sitting with them in the lobby helping them feel more comfortable with strangers or counterconditioning them to the presence of other dogs or cats. These volunteers are especially important in recording behavior information that can be used to help place them in appropriate homes. 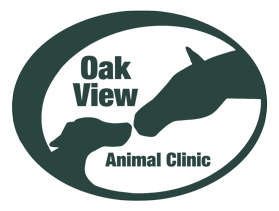 Events Specialist: Getting our animals out into the community is a mission that will allow our animals to meet potential adopters. 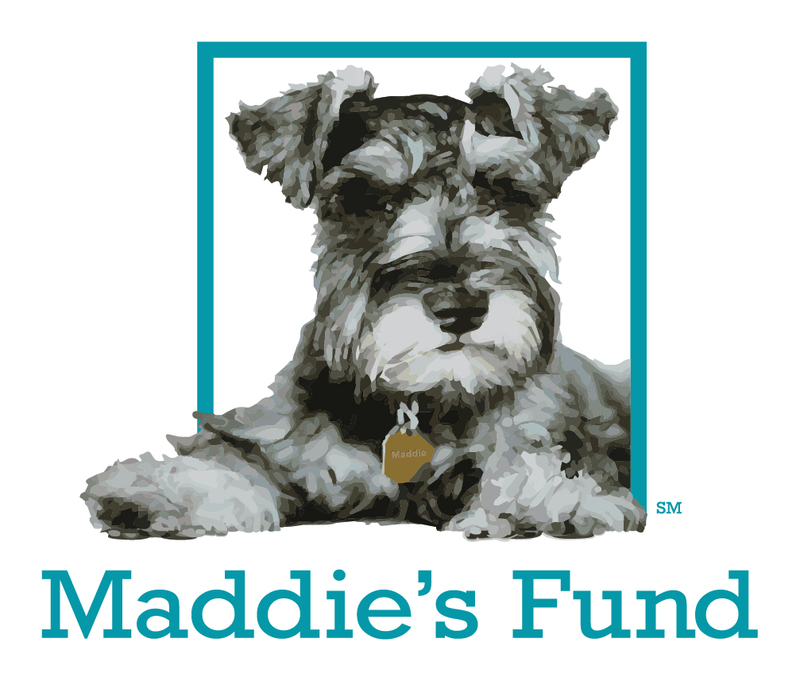 We hope to build a robust event team that is responsible for going out into our community to help people learn more about us and our programs, help our animals get seen, and help them ultimately get adopted. These shifts can be covered by a group of people, but will likely be held offsite and occasionally out of town. Photography: Take photos of animals coming into our shelter and attach them to their online profiles. Assist staff in photographing stray pets and posting photos to social media. Shelter Essentials: This role covers all day to day tasks at our shelter, from sweeping and mopping, to helping with laundry to cleaning our play yards and answering phones. Volunteers filling these roles allow us to keep helping animals every day! Foster Care: Fostering Animals directly saves lives. We often take in animals that need days, weeks, or months of TLC, medical care and sometimes training in order to become adoptable. This volunteer opportunity allows you to help some of our most vulnerable animals make it to back to health for adoption. While fosters are certainly not expected to adopt animals in their care. If a foster were to be interested in adopting, they would be given special consideration.